Completing Data Center Readiness Assessment was of the greatest importance for Infopulse. This step allowed them to select a proper data center services provider that would correspond to them business requirements and needs, while ensuring top-levels of protection of them customers’ data. Oleg Diachuk, Chief Security Officer at Infopulse, said that upon running a set of tests, utilized internally for the assessment of the vital business continuity IT services, Infopulse is happy to confirm the ability of the selected provider to deliver top quality IT infrastructure services. While initially used as backup site located in the EU territories, this Data Center can be utilized as a primary for emergency cases as well as for any GDPR-related activities. Currently, they are upgrading the hardware to enable an even better capacity and redundancy of databases. The data center provider selected by Infopulse is one of the best in the European region. A part of Deutsche Telekom, they have received numerous awards, including the Microsoft Partner of the Year 2017 Award and the EuroCloud Europe 2017 Award for the best cloud service for vertical markets. 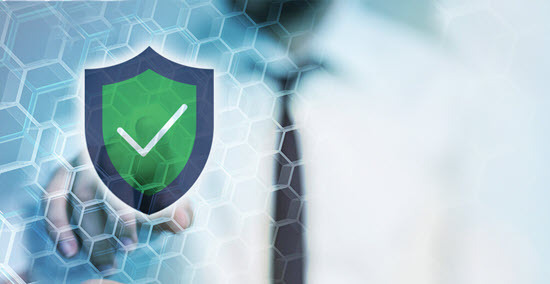 This provider is fully compliant with ISO/IEC 27001 data security standard and has already signed EVRY’s Code of Conduct as well as EVRY Supplier Conduct Principles. Infopulse always maintains its business continuity arrangements warmed up and ready for immediate provision of professional IT services with uninterruptible IT infrastructure.